A perfect wardrobe doesn’t happen on accident. It’s curated slowly over a long period of time. 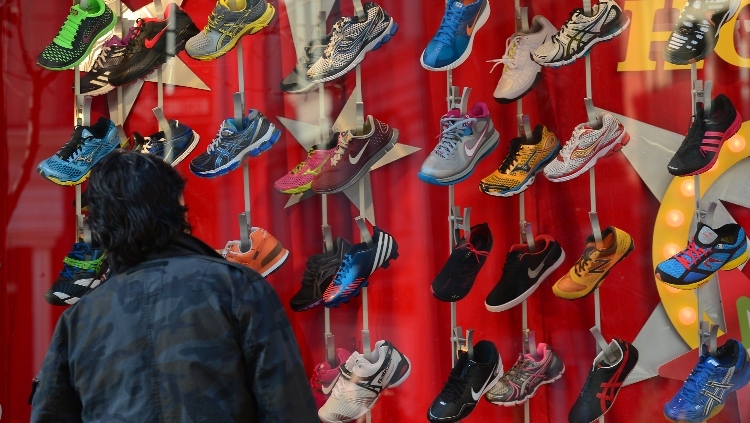 If you’re trying to level up your closet, you should start with your footwear. These are the shoes every man needs to round out their closet. 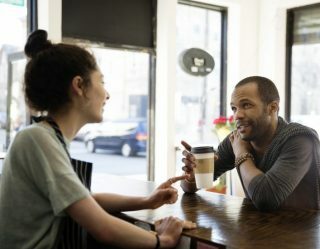 And no, you won’t find flip-flops on this list. No one should wear flip-flops in a serious way unless their name is Kelly Slater. There's nothing more American than the plain white sneaker. 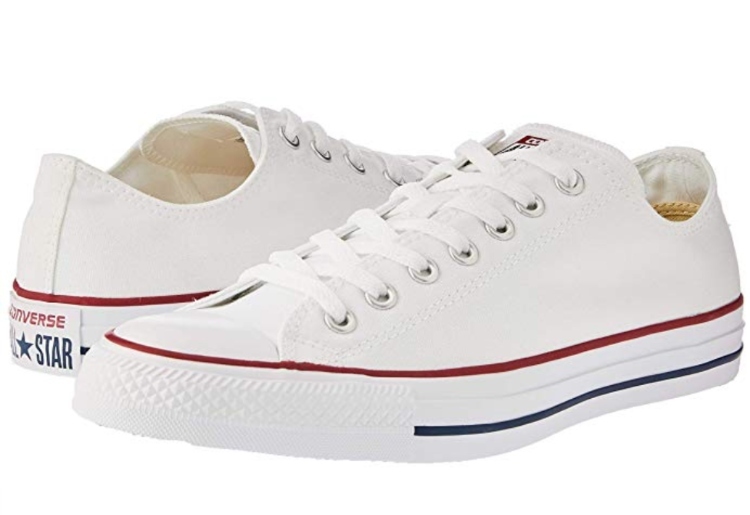 If we were going to classify any of these shoes as "all-American," it would have to be the Converse Chuck Taylor All Star Low Top. Ever since the brand released the All-Stars Basketball Shoe in 1917, it's managed to seamlessly figure out how to rebrand for each generation. From high tops to low tops and everything in between (Converse x Comme des Garçons, anyone?) Converse manages to consistently find its audience. "Chucks" are perfect for everyday wear, but also bring a bit of personality to dress wear. With these in your arsenal, you'll always have something to wear, whatever the occasion. 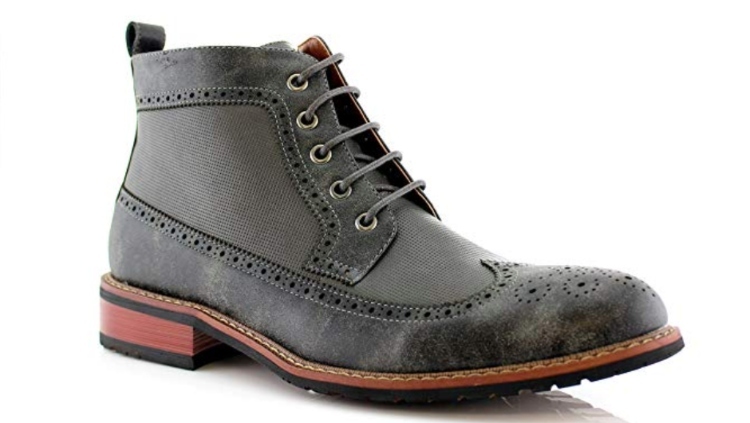 The color grey is really having a renaissance right now, so a good pair of boots like Ferro Aldo Michael's Wingtip Brogue Boot in charcoal will fill all the gaps in your wardrobe. There's something really timeless about a wingtip shoe, so marrying the wingtip to a boot is the natural next step for the man taking his shoe game to the next level. Yes. These are house slippers you can wear out of the house. If you're wearing actual house slippers out, that's tacky. 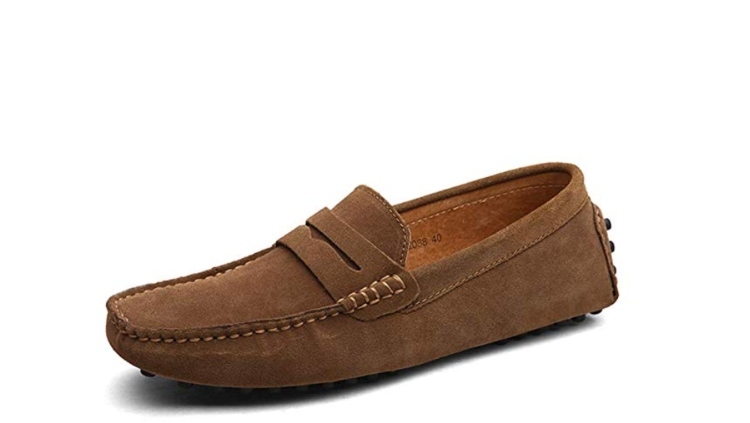 These Suede Penny Loafers in brown will age well and match with everything you own. Plus, they've got a super Armie Hammer vibe in Call Me By Your Name. And, trust us, you want that vibe. Notice there's a pair of white sneakers and then a pair of athletic shoes on this list. That's because they do not perform the same function. You could wear your trainers around like some sort of meathead who runs errands after going to the gym, but really, these are just for working out. And you should be working out. It's good for your mind and body. 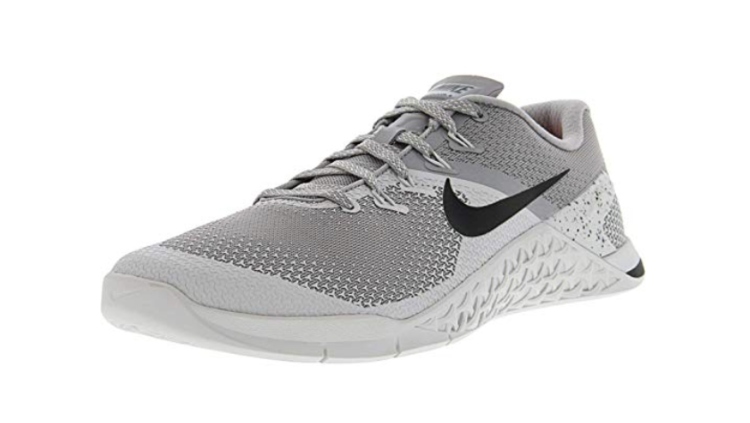 This pair of NIKE Men's Metcon 4 Trainers will do the trick. They're comfortable and will work with whatever athletic gear you've got. A pair of sleek black Oxfords will add a touch of class to any look. These are the shoes you wear to weddings, funerals, and the club. 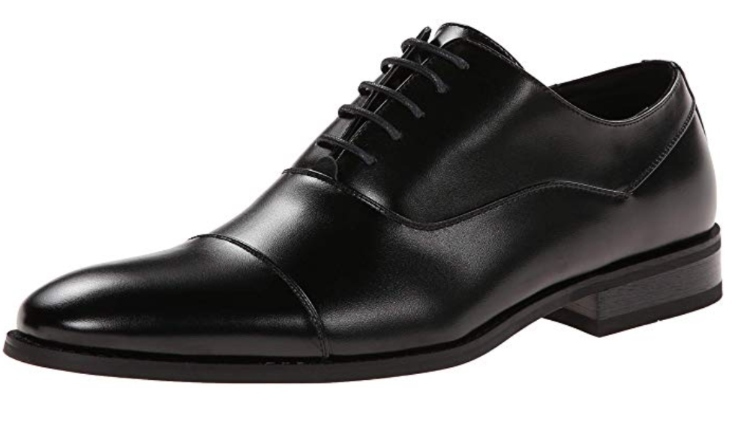 Like these Kenneth Cole Oxfords, they don't have to be especially fancy, but pick a pair that's black and also comfortable enough that you can walk three blocks in them while dragging around your ultra-drunk friend. Is there any essential footwear you think we missed? 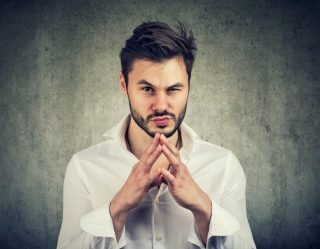 What are they and why do you consider them to be essential menswear? Let us know in the comments!